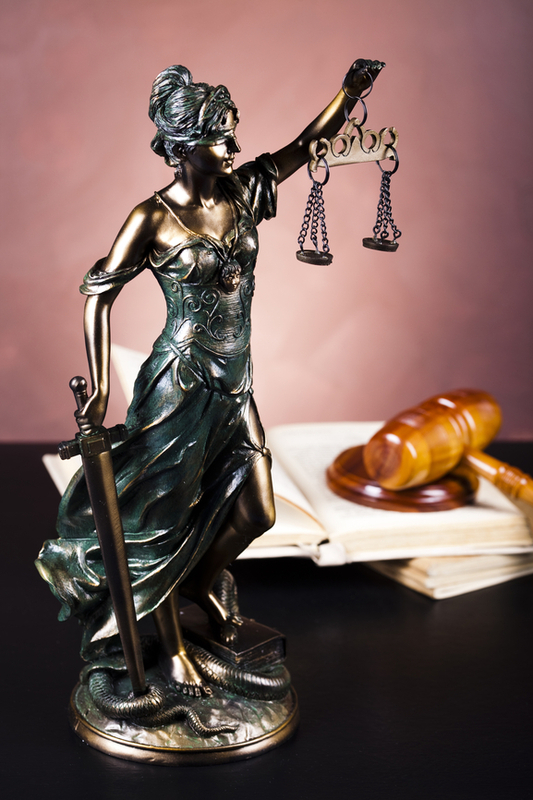 There can be many ways to effectively fight a DUI, and our Broomfield and Boulder DUI lawyers are skilled at building our clients the strongest possible DUI defense cases. Police did not have probable cause to make the DUI stop in the first place – By law, police have to have a reasonable and articulable basis for stopping drivers for possible traffic violations, including alleged drunk driving. Additionally, the probable cause for making a DUI stop should be included in the official police report, otherwise it can be possible to argue that there was no probable cause for stopping the driver in the first place. The results of field sobriety testing are inaccurate – Although field sobriety tests can be effective, even the regulators at the National Highway Traffic Safety Administration (NHTSA) how devised the three standard field sobriety tests have admitted that the results of these tests are NOT 100 percent accurate. The accused person has a health condition that made him appear impaired or intoxicated – For instance, when people have inner ear conditions, balancing issues, severe allergies, speech impediments, etc., they can display some of the visual signs of intoxication (like red, watery eyes, balancing problems and slurred speech) even though they may be sober. The breathalyzer was not properly administered – Not only do police officers have to wait at least 20 minutes before administering breathalyzers, but they are also required to use a device that has been properly calibrated and approved for use in DUI traffic stops (in fact, approved devices include those listed on the Federal List of Approved Evidential Breath Testing Devices). The results of the breath test are unreliable for other reasons – For instance, when motorists may have regurgitated within 20 minutes of a breathalyzer, the results of these tests can again be considered to be unreliable. Alternatively, the results of breathalyzers may be compromised when untrained people administer these tests, when portable devices are used, etc. The blood test was not properly administered – When blood tests for DUI cases are not overseen by a properly trained blood draw technician or nurse, it is far more likely that mistakes can happen, and it may be possible to argue that the blood test results should not be admissible in court due to the possibility that they are unreliable. The results of the blood test are unreliable for other reasons – After blood is drawn for testing people’s BACs in DUI cases, the blood samples taken must be handled in a very specific manner (which is generally known as the “chain of custody” for these samples). If the chain of custody is broken at any point, sample contamination could have occurred, and it can be possible to get the results of related blood tests to be thrown out. The accused person was not mirandized prior to his arrest or questioning – If police make a DUI arrest and fail to mirandize the arrested person, then anything that person says cannot be used against him in a future DUI case – even if that person confesses to being drunk (or committing any other crimes). There are errors or inconsistencies in the police report for the DUI case – When police reports for DUI stops and arrests contain inconsistent information or blatant errors, all of the other details of the case can become suspect, opening up a possibility of greatly weakening prosecutors’ cases. An illegal search was performed in the course of the DUI stop – In the event that police conduct illegal searches of motorists’ property as part of a DUI stop, any evidence obtained as a result of this search can be deemed inadmissible. We have a proven record of success and excellence in helping our clients favorably resolve their DUI cases, and we are ready to put our experience, knowledge and skills to work for you. To talk about your best DUI defense options and how we can help you, contact us today by calling (720) 863-7755 or by emailing us using the contact form on this page. We offer complimentary consultations, and we take pride in always being available to our clients – 24 hours per day, 7 days per week – so that they have the personal attention their case deserves.